Dr. Matt Edwards is originally from Conway, Arkansas. He received both his bachelor’s degree and master’s degree from the University of Central Arkansas. He attended the University of Louisville School of Dentistry. After graduation, he entered the United States Air Force in 2005. Dr. Grace Edwards grew up in Little Rock, Arkansas after arriving from the Philippines with her family when she was very young. She attended Central High School and Hendrix College where she received a Bachelor of Arts in Biology with a minor in Chemistry. She moved on to the University of Louisville School of Dentistry where she graduated in 2006. She practiced general dentistry for the next decade while moving with Dr. Matt during his Air Force career. Edwards Family Dentistry is dedicated to giving back to our local community and has partnered with Arkansas Food Bank. 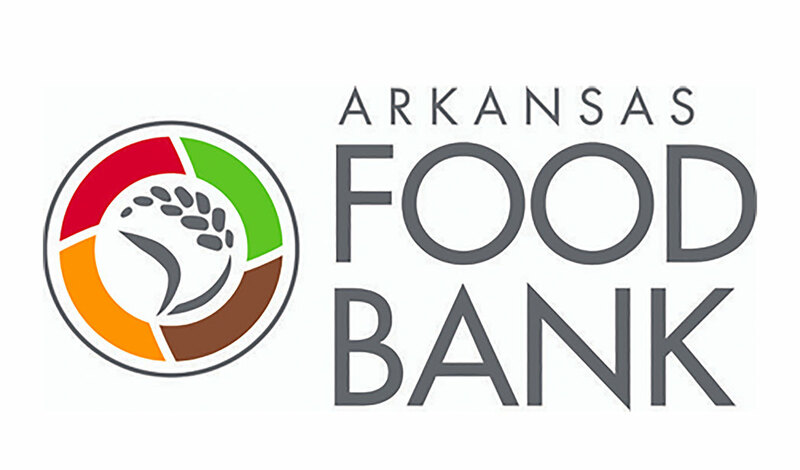 For every teeth cleaning appointment, we will donate funds for 10 meals to the Arkansas Food Bank. You get healthy teeth and your neighbors get a healthy meal. 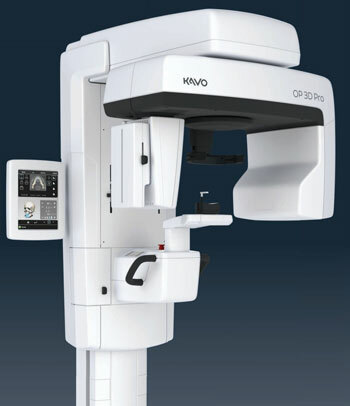 We offer state of the art diagnostic digital radiography and intraoral camera to provide the best diagnostic approach. We also use state of the art treatments to provide patients with quick, effective care for any condition they may be facing. Our Cone Beam CT Scanner allows for a 3D guided view to aide in delivering the best results in implant surgery, bone grafting, and impacted tooth extractions. "Excellent, caring dentist! Very professional and caring. He explains and listens about all treatments. He explains each procedure in detail and listens if you have any questions. Cares about his patients." "The staff was great! I came in to get my teeth cleaned and X-rayed, and they were so gentle with me. 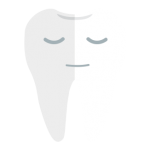 My gums were really sensitive so they took the time to make sure that I was comfortable with everything that they were doing! Job well done! Can’t wait until my next appointment!" "So glad to find this group. Very nice office and the staff is friendly and does an exceptional job." "Great dentist! Very thorough. Staff is excellent!"